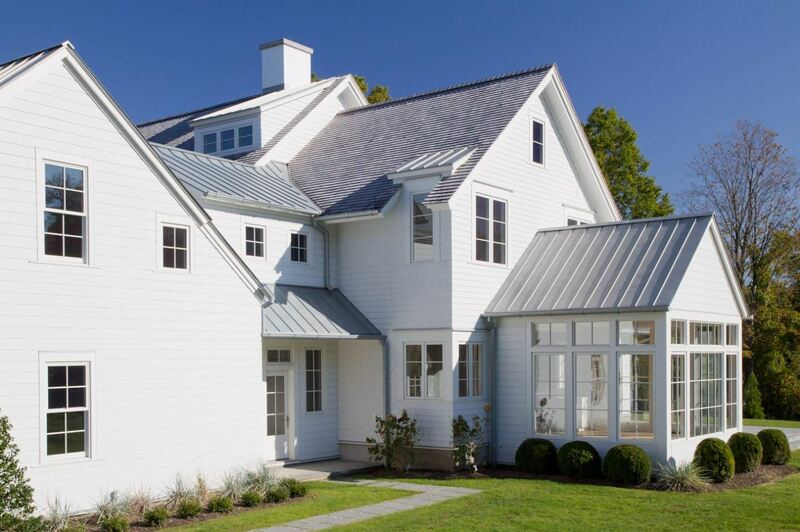 A quality roof is crucial to maintaining, protecting, and elevating a well-formed exterior. 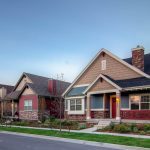 Reliable roofing not only ensures the longevity of your siding & windows, but it also can add an aesthetic pop to a homescape. Roofs are the first line of defense against the wrath of Mother Nature. They absorb a continual onslaught of rain, hail, snow, and wind. A roof serves as protection to the entire building’s structure. A compromised roof can lead to leaks, and ultimately, failure of several other building components of your home. The most critical aspect to maintaining a healthy roof is identifying damage as it occurs and fixing any problems as quickly as possible. Before you decide to replace your roof, let’s take a look at the problem. What are the most common contributors to roof damage and failure? Poor installation practices are the #1 reason roofs fail in the Carolinas. This can lead to premature maintenance and even an entire roof replacement. Also, many contractors do not follow the specific instructions provided by the manufacturer. Every roofing system is unique and attention to detail is needed for each individual project. Rain, wind, hail, freeze-thaw cycles, and prolonged exposure to UV all play a part in the decomposition of roofing systems. Father time is undefeated. This fact of life also applies to roofs. A roof deteriorates, fades, requires more ongoing maintenance, and becomes less energy efficient as the years pass. Aesthetically, aged roofs have significantly less curbside pop than the day they were first installed. Typically speaking, roofs that are 20 years or older may require replacement to ensure proper protection of your home. 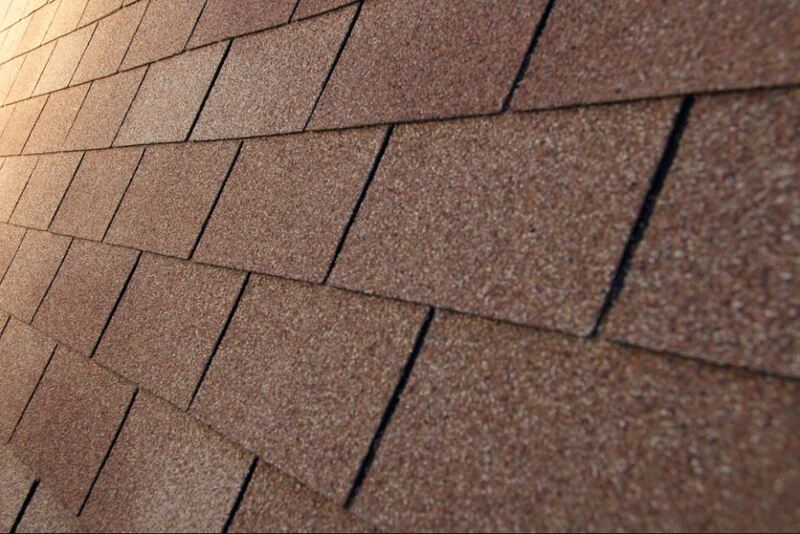 Failure of roofing components can dramatically shorten your roof’s lifespan. Even worse, it can lead to the failure of other parts of your home like siding. An example of this is flashing. Flashing ensures a watertight seal between corners and roof sections. If damaged, water can penetrate your roof and cause leaks or mildew issues. Routine inspections to check the integrity of your roof’s components is important to preventing bigger problems down the road. The reality is, most people do not think about their roofs until there is a problem. Annual inspections by a trained professional will help extend your roof’s life expectancy and will prevent future investment in replacement. If there is a chink in the armor, better off repairing it now than fixing it later. We have a novel idea at Hatch Remodeling – We only sell roofs to customers who need new roofs. 4P does not believe in high-pressure sales techniques that are intended to force a homeowner into a decision that they may not want to make. Why replace a roof when only a repair is needed? We provide homeowners with free inspections in which we will use infrared and video technology to show you if & why your roof would need to be replaced. 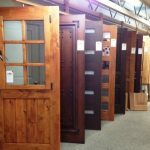 At Hatch Remodeling, you are working with professionals. Our projects are performed by factory trained and certified installers. This ensures that the job will be done right the first time, and most importantly, that it will qualify for the manufacturer’s warranty. Our customers have peace of mind knowing that their investment will lead to a quality roof for decades.